Hyderabad is the capital city of the southern Indian state of Telangana. With a population of 6.7 million people, it is the country’s fourth most populated city. 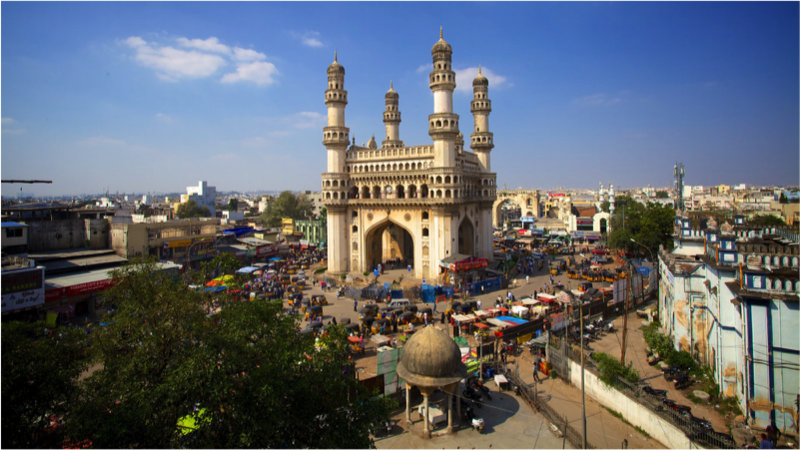 Hyderabad was historically known as a pearl trading center and is therefore sometimes called the City of Pearls. However, it has gained many other nicknames over time. Sometimes called Cyberabad thanks to its concentration of IT companies, the city is mostly known under the name of Genome Valley as it is considered to be the Indian pharmaceutical capital. The first BSMA conference in India will take place during BioAsia 2018, one of the largest Asian forums dedicated to the life science industry. For 15 years in a raw, this 3 days event has been bringing together all the different stakeholders of the value chain. From the biotech and pharmaceutical companies to the healthcare IT solution providers, to the logistics service providers and the medical device manufacturers or even the venture capitals, BioAsia gives you the opportunity to meet in one single place all the actors of the industry. 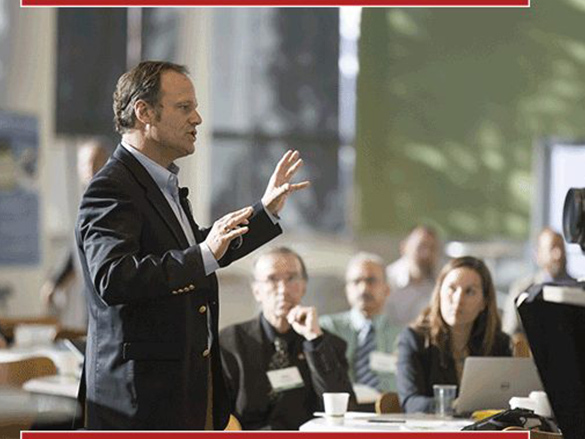 In 2017, it gathered 1500 global leaders from 51 countries and hosted 1200 B2B meetings. Through all its satellite events (conferences, workshops, networking receptions and expert sessions) BioAsia is an unique opportunity to update your knowledge and understanding of the industry.